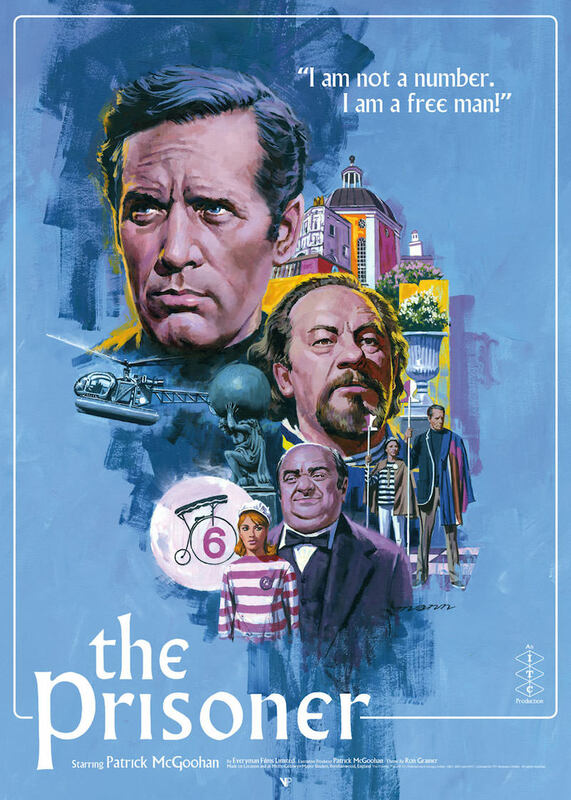 Vice Press has Paul Mann’s great poster for the classic show The Prisoner up in their shop. It’s 50cm x 70cm offset lithograph, has an edition of 150, and costs £40. Visit Vice-Press.com.